Can I suggest a topic of discussion? 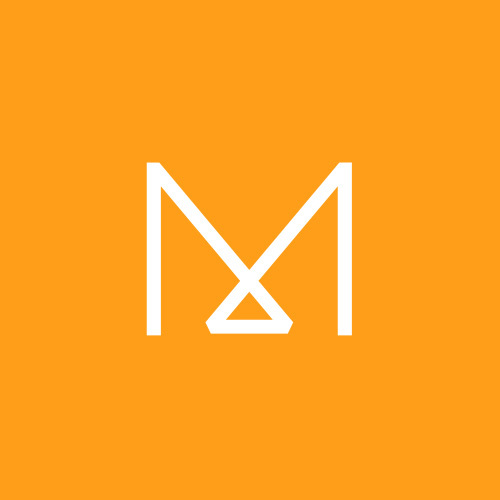 Site sponsors make decisions about the topics for discussion, usually based on a specific plan, agenda or goal. 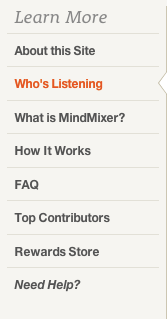 The site sponsors can be identified by going to the "About" tab on the top-left of your MindMixer site. 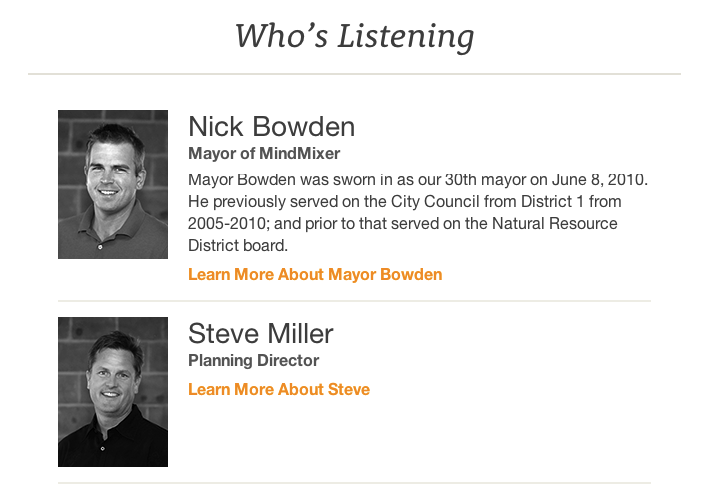 Then the "Who's Listening" page can be found on the left "Learn More" side menu.